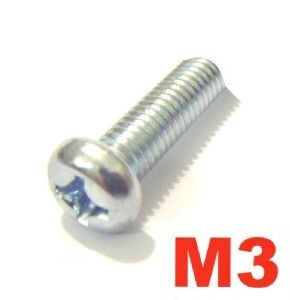 Here we have a pack of nice quality M3 BZP Philips Screws. These have the correct head for Japanese Bikes. They are commonly known a Japanese Industrial Standard ("JIS") Screws. Just choose your length and pack size.